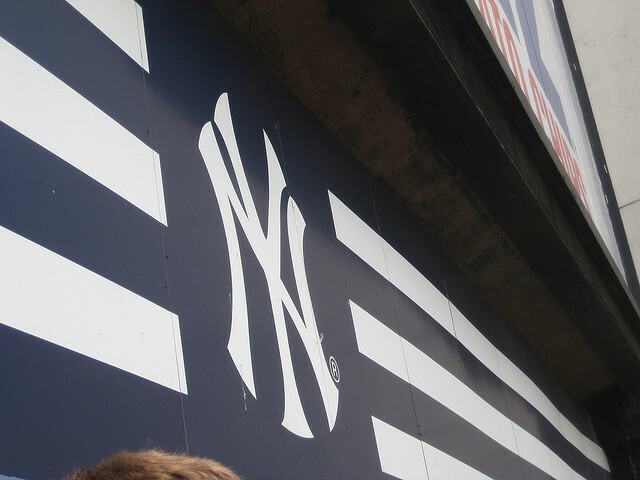 In the event of the two teams meeting in the world series, the survey reports that 59 percent of the respondents would back the Yankees, while only 37 percent of those polled said they would support the Mets. The remaining 4 percent wouldn’t care one way or the other. The survey also found that 43 percent of NYC baseball fans were hoping for a Yankees World Series win, while only 9 percent of them were hoping for a Mets victory — barely more than the 6 percent who went on record rooting for the Red Sox. “The Mets just aren’t a good team,” a Ridgewood native and Laguardia College student told the New York Daily News. “I’m a big winner, so I want the team that has the most wins.” Another Mets fan told the paper that the team’s association with Bernie Madoff probably didn’t do the ballclub any favors. 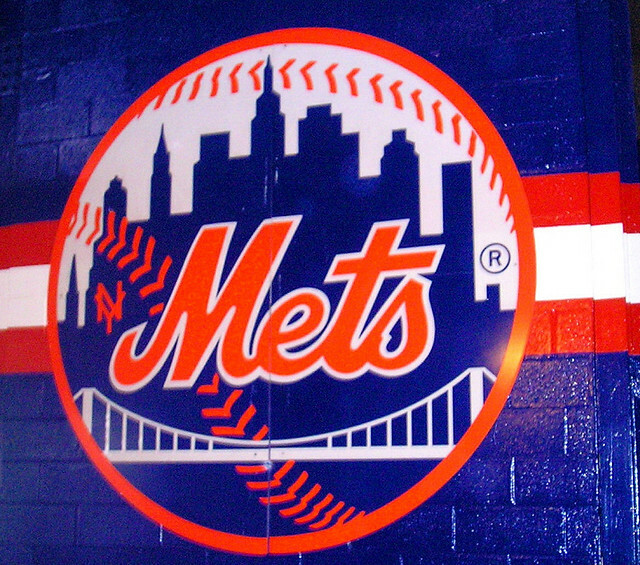 Mets owner Fred Wilpon invested heavily with Madoff and was implicated in a series of lawsuits surrounding the resulting Ponzi Scheme run by the investor.